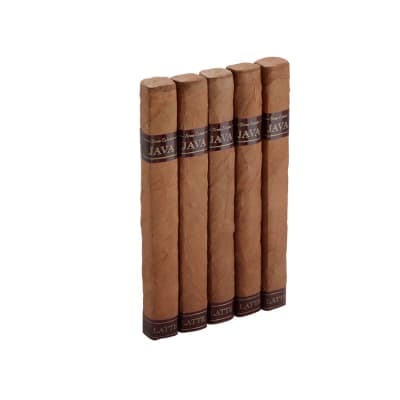 Java Toro cigars are a unique, flavored-cigar creation handmade with Nicaraguan fillers and a dark chocolate-colored Brazilian wrapper. 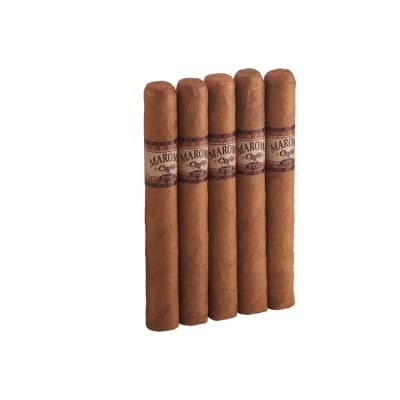 These fine cigars have a rich, smooth tobacco taste that overflows with sweet, creamy coffee-mocha flavor and aroma. 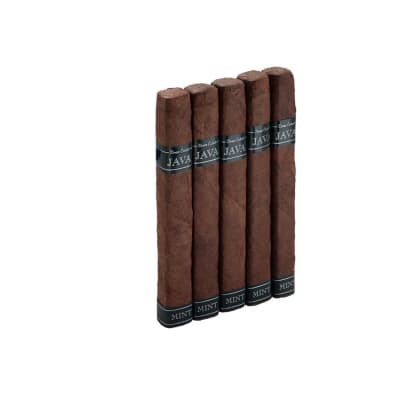 In a word: scentsational! 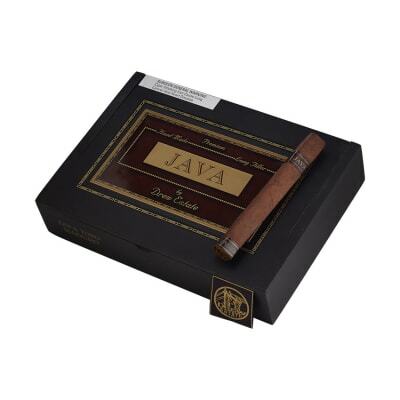 Java Toro cigars are a unique, flavored cigar creation handmade with Nicaraguan fillers and a dark chocolate-colored Brazilian wrapper. 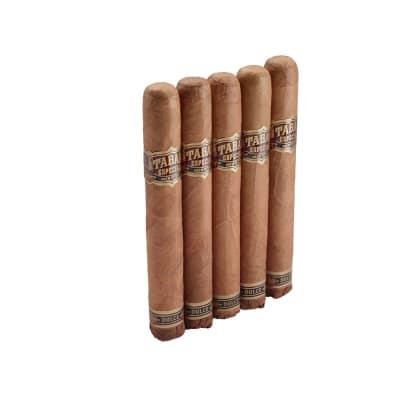 These fine cigars have a rich, smooth tobacco taste that overflows with sweet, creamy coffee-mocha flavor and aroma. In a word: scentsational! Try 5 first!